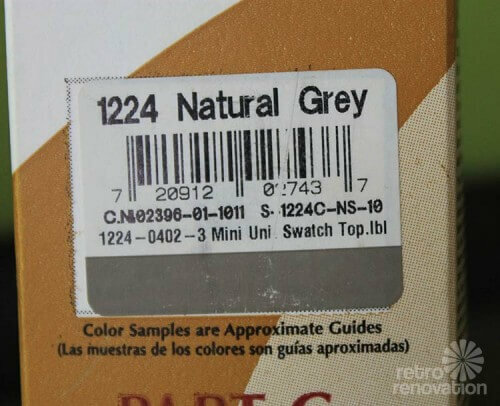 You & Pam are my hero’s! 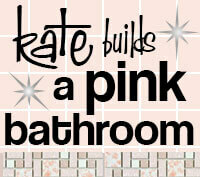 I love that you both take on & complete projects that many women wouldn’t even consider trying. 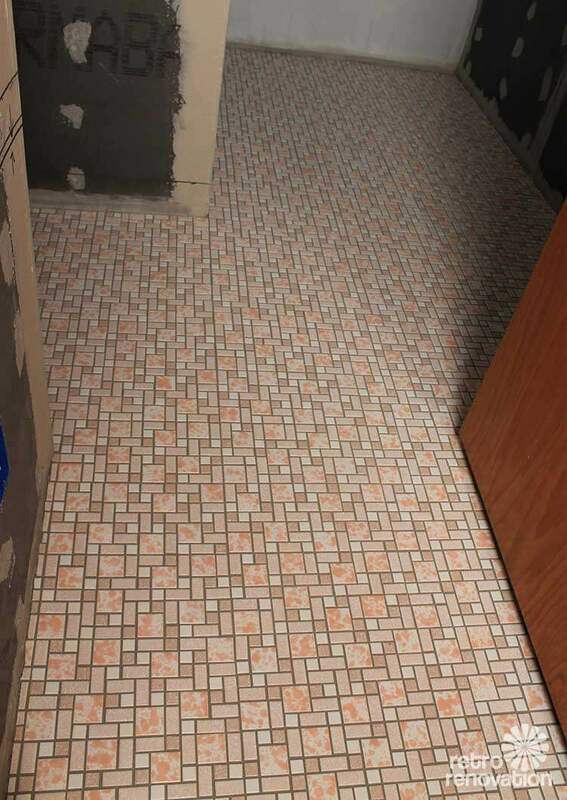 My 15 y/o daughter is always asking me what projects are on the website & I love showing her, I want her to be prepared when it comes time for our remodel! Your floors turned out beautifully & it’s great to see how you started from new, but it looks vintage. 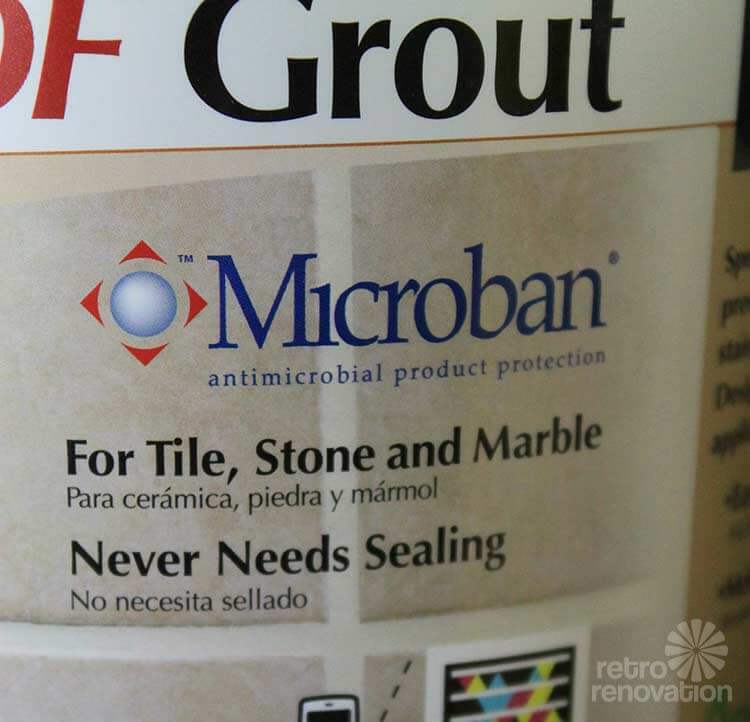 Your new bathroom is going to last you years & I love the idea of grout that doesn’t need resealing, fabulous! 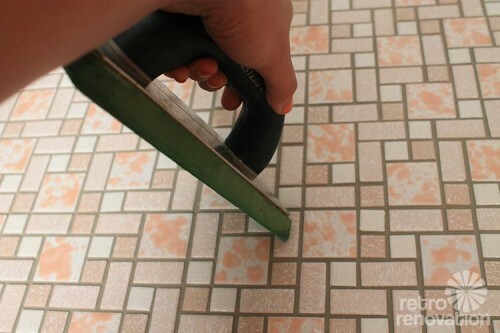 The floor looks great and has that vintage appearance. 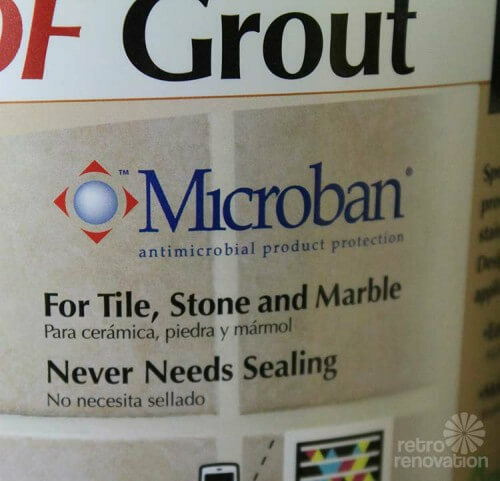 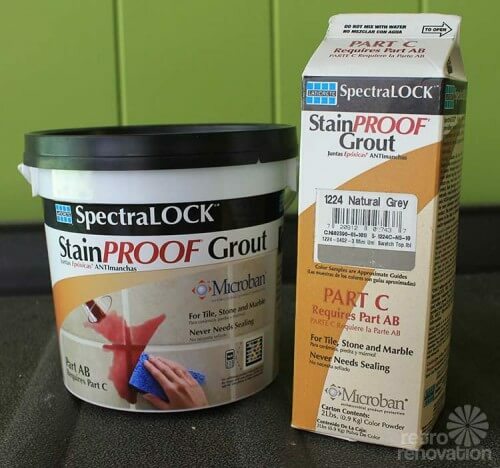 My issue is the color of the grout. 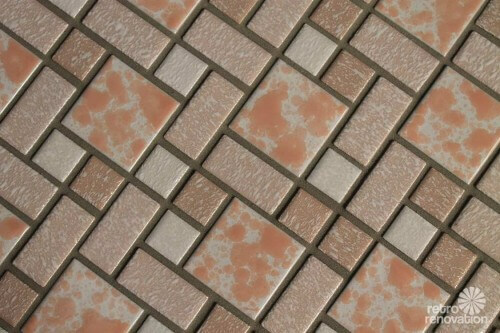 It may (again) just be the digital reproduction and monitor, but, from eye level, the grout appears to be brown and imparts a brown hue to the tile. 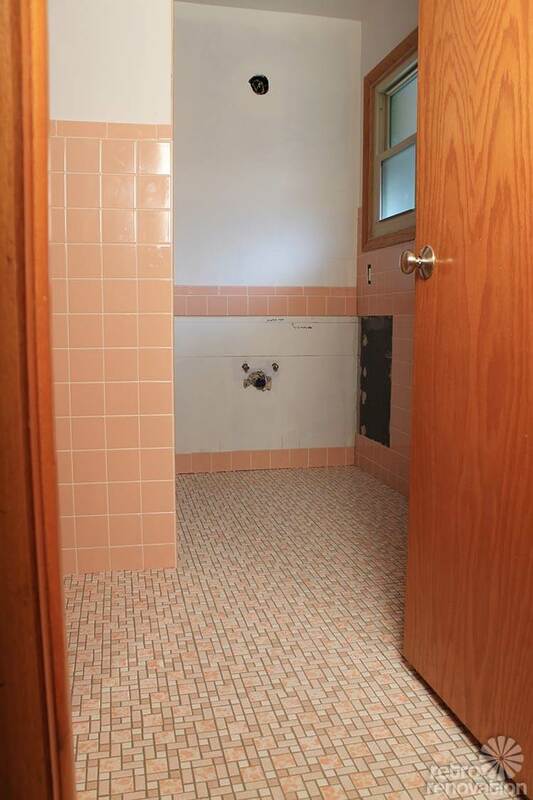 The tile work looks great. 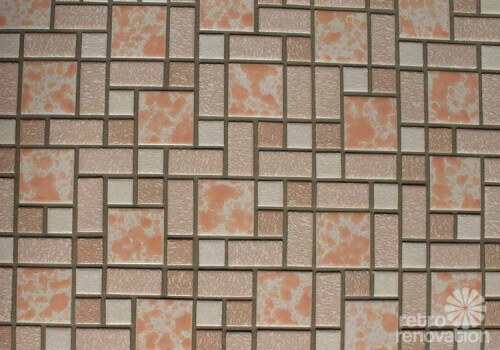 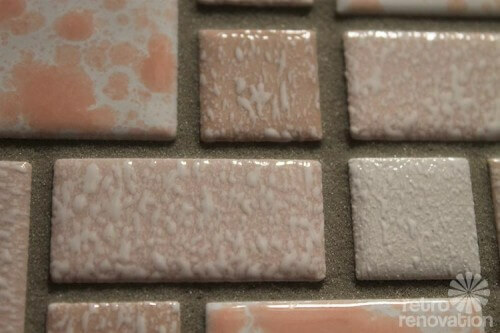 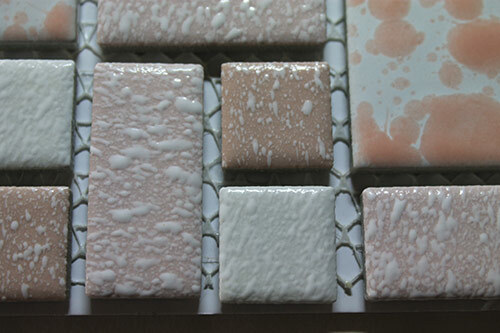 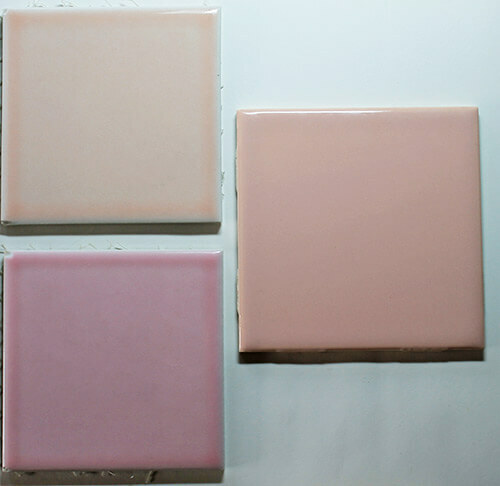 I have 1950’s peachy pink bathroom fixtures and I’m having trouble finding tile colors to match. 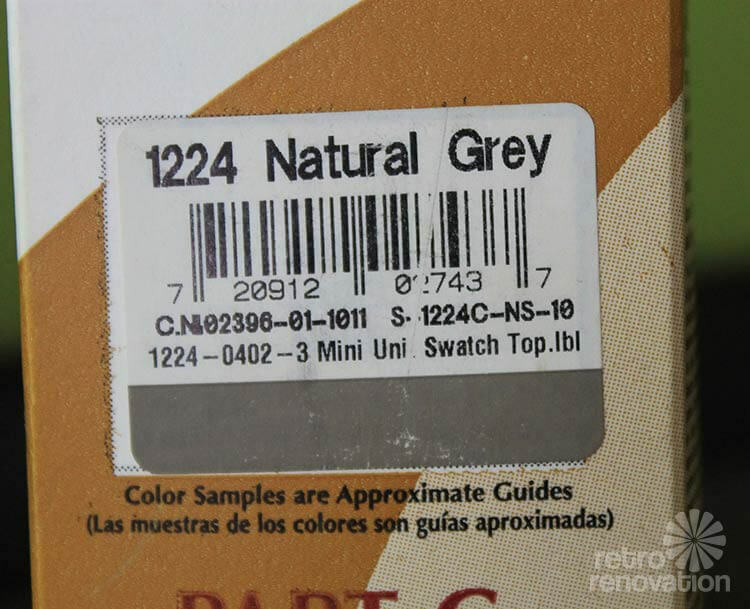 These look very close to my color. 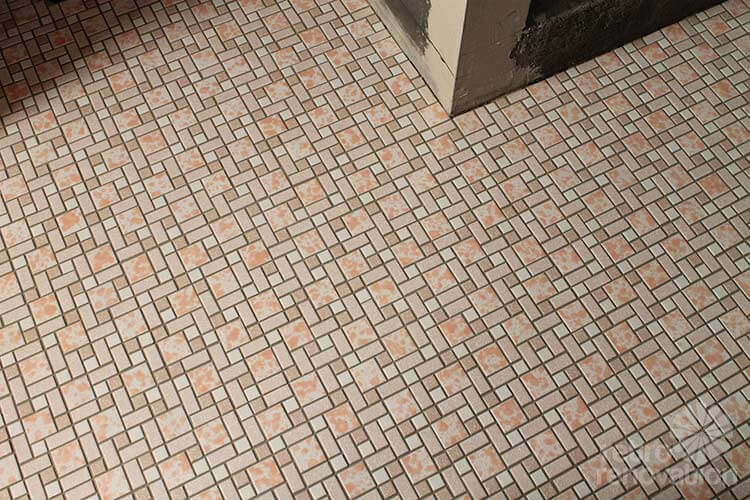 Where did you find them?